Australia, 18 December 2013: While many Sydney suburbs are performing well in what is being dubbed a ‘red hot’ property market, the latest findings from Onthehouse’s property research arm Residex show that some suburbs have not yet taken off – and could offer potential investment opportunities. The growth in the top performing suburbs over the last 12 months is significant with people in Northbridge for example, having increased their net worth by more than $300,000. Consulting Analyst for Onthehouse and Founder of Residex John Edwards said that while these best performers are indicators of how a market is going, they are not necessarily the place to rush out and buy in. “Strong performing suburbs are often areas which have already seen the majority of their growth for this current cycle”, he said. The Onthehouse research also shows that house and land owners in the top performing areas have done better in all respects compared to those who own units, which given all the hype around units, may surprise buyers. Mr Edwards said that knowing where a suburb is in its growth cycle was key to identifying the opportunity within that area. Mr Edwards said: “For example, the data suggests that North Parramatta has probably seen the majority of its growth whereas suburbs like Green Valley and Camden South are yet to see their period of strong growth. 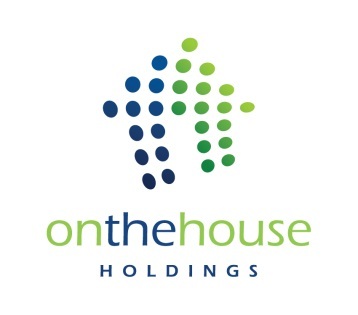 www.onthehouse.com.au is Australia’s most transparent and comprehensive real estate portal, empowering consumers to make informed property decisions by providing them with free access to information. Over 1 million unique browsers visit onthehouse.com.au every month to search listings and view in-depth property data, making it Australia’s third most popular real estate platform.